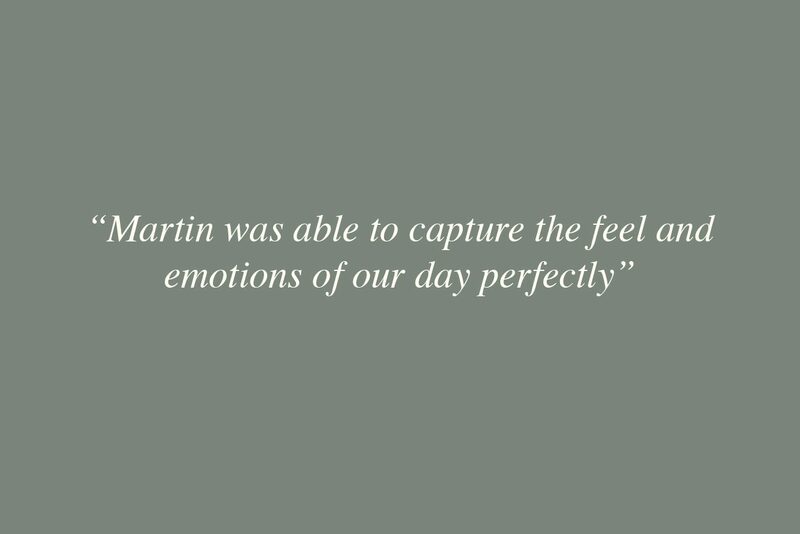 Hi, I’m Martin and welcome to my website. 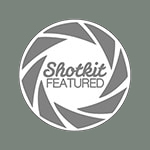 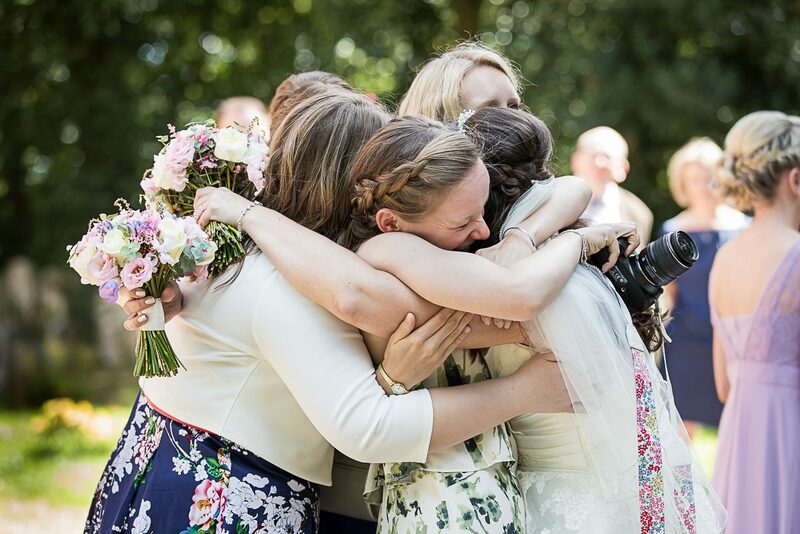 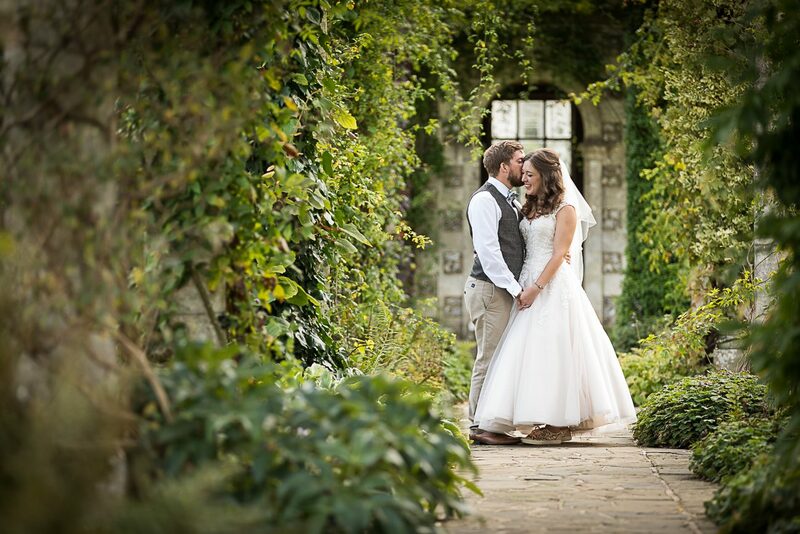 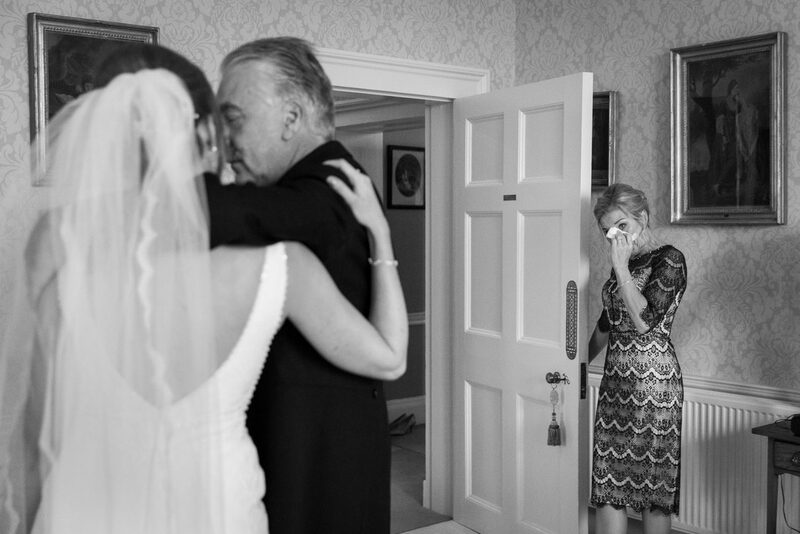 I’m a professional Hampshire wedding photographer that specialises in documentary wedding photography and telling stories through my photographs. 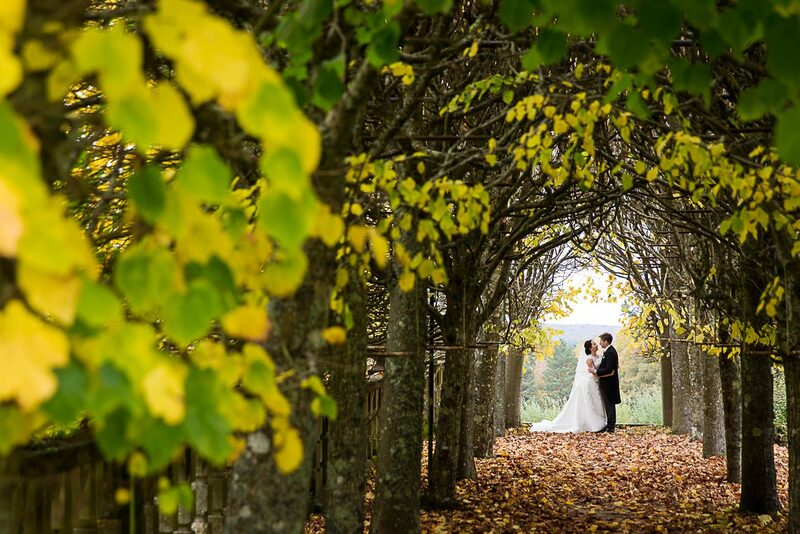 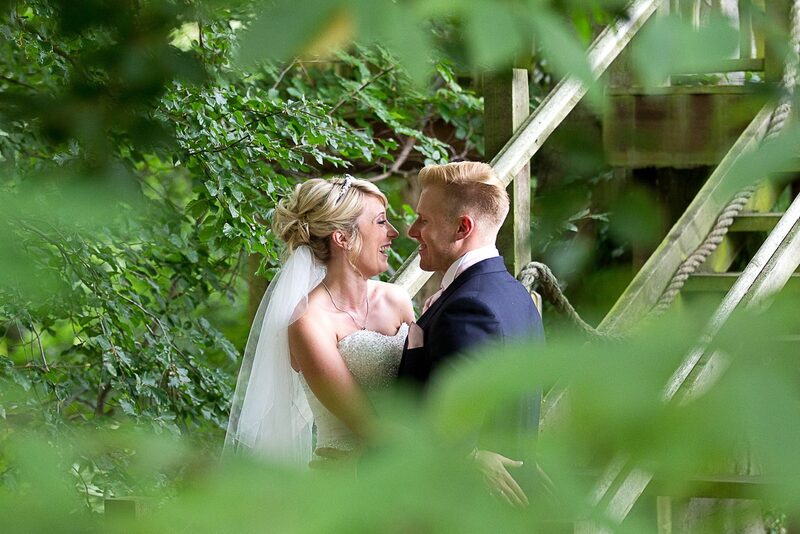 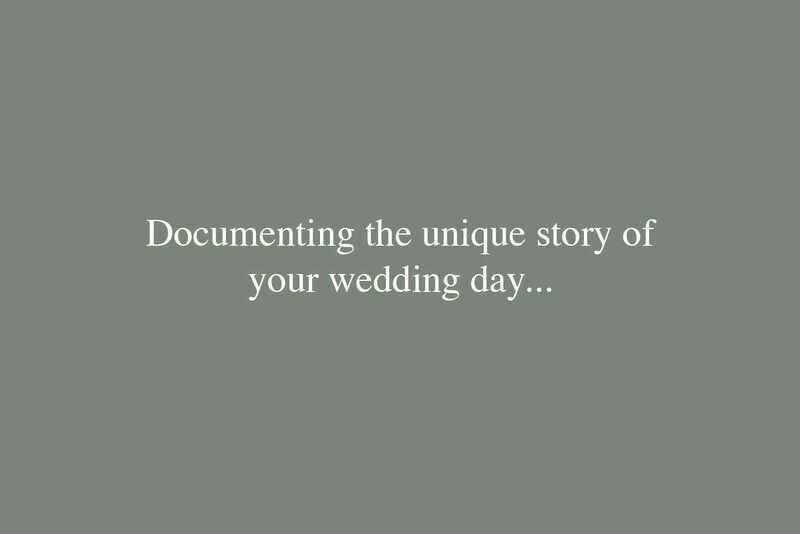 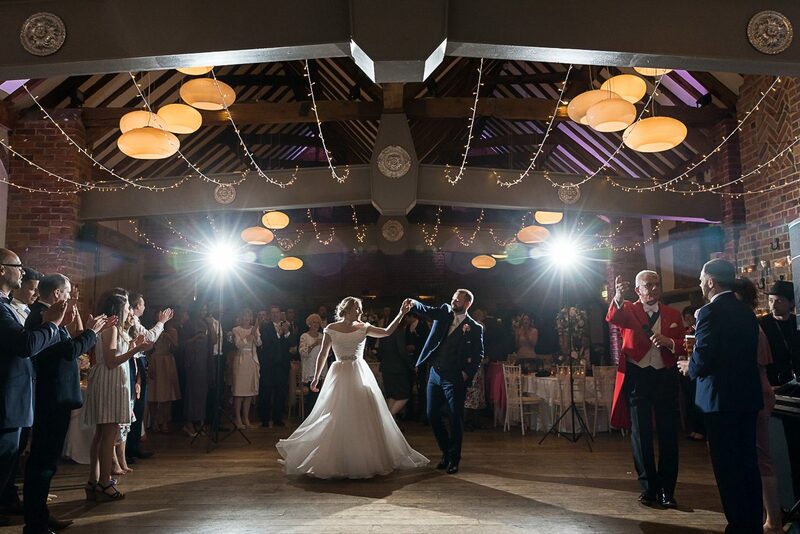 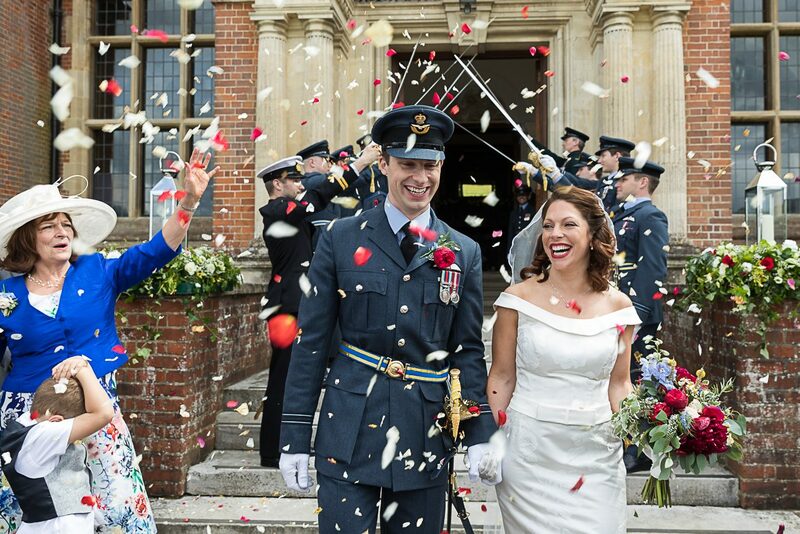 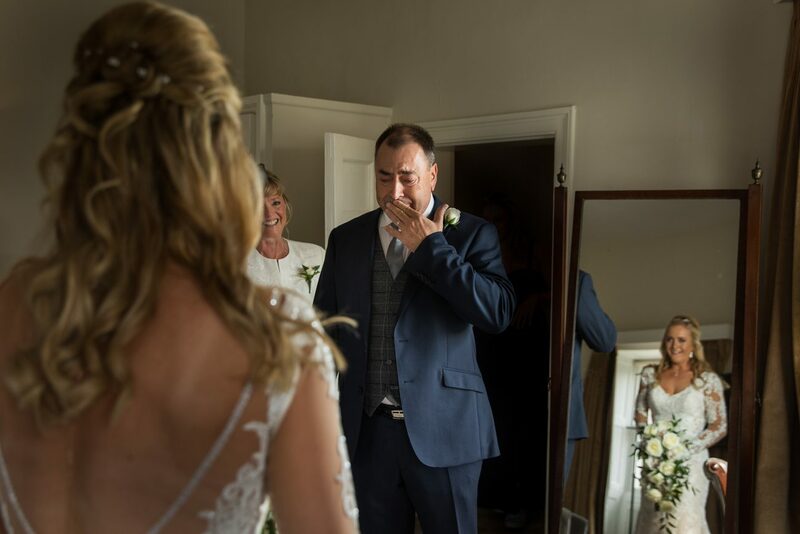 Whether you would prefer to call my style of photography documentary, reportage or even wedding photojournalism, it all amounts to the same thing – natural, uninterrupted moments to remember your special day as it happened. 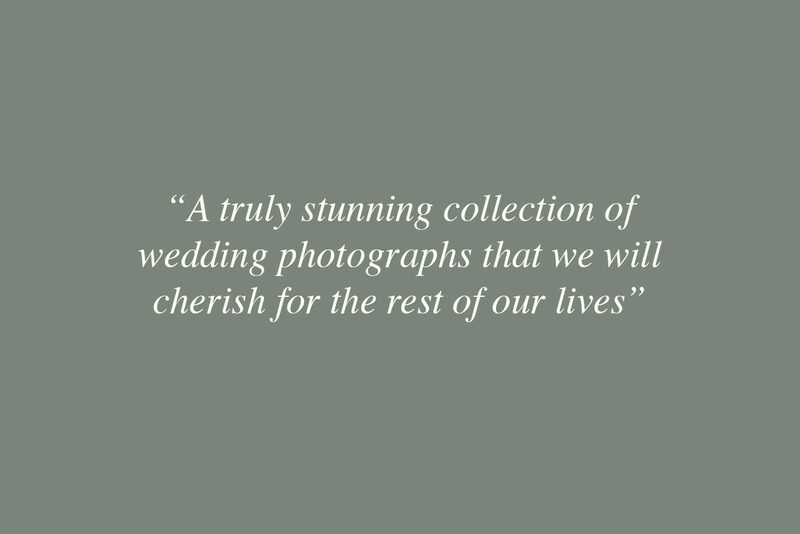 For me it is so important that your story is told through your wedding photographs, and that the day remains as uninterrupted as possible. 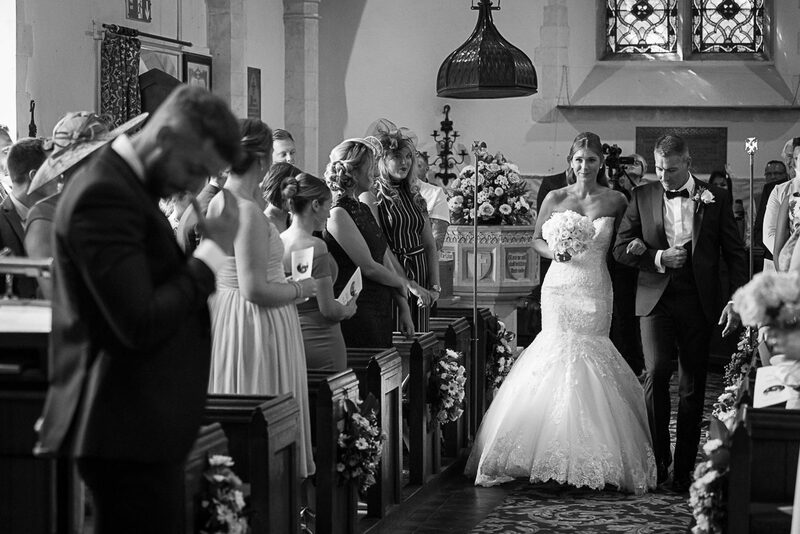 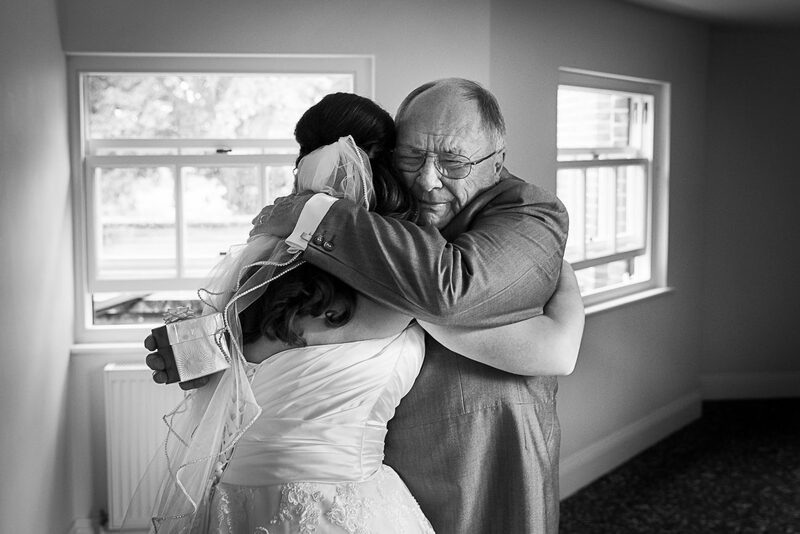 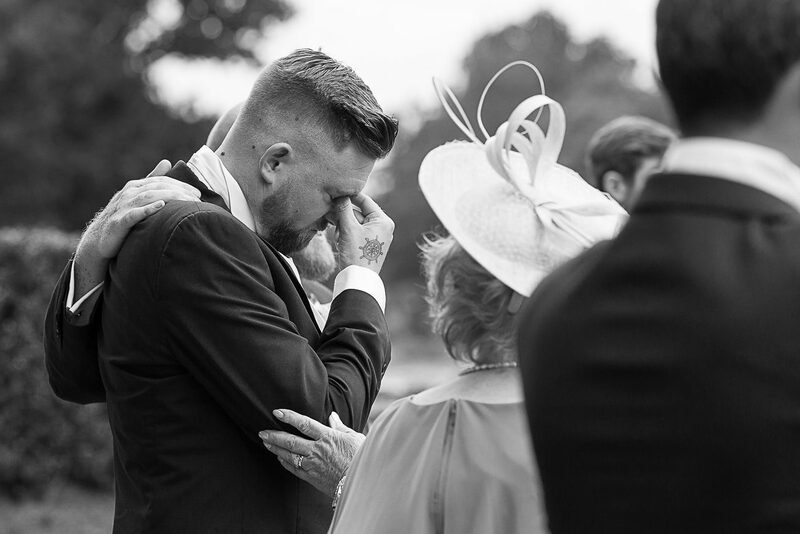 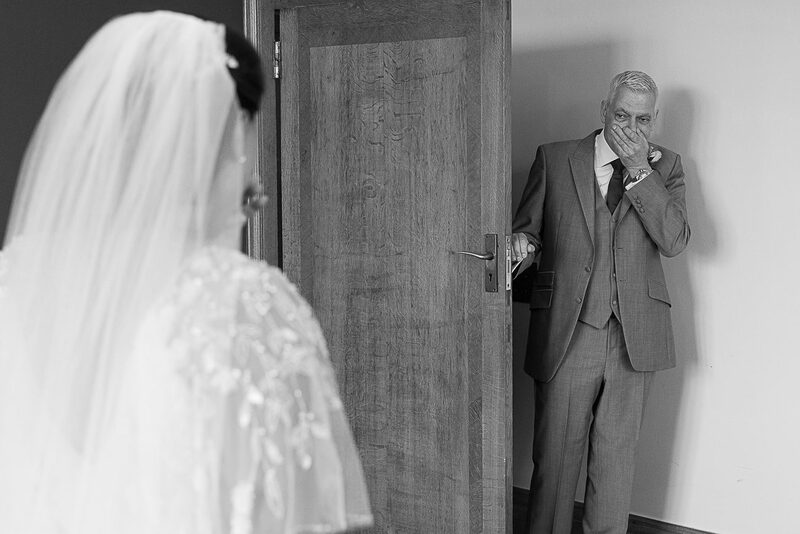 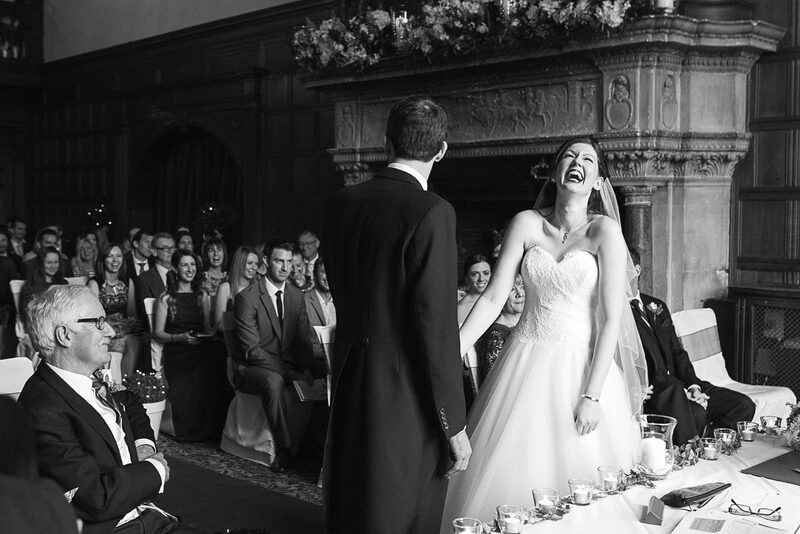 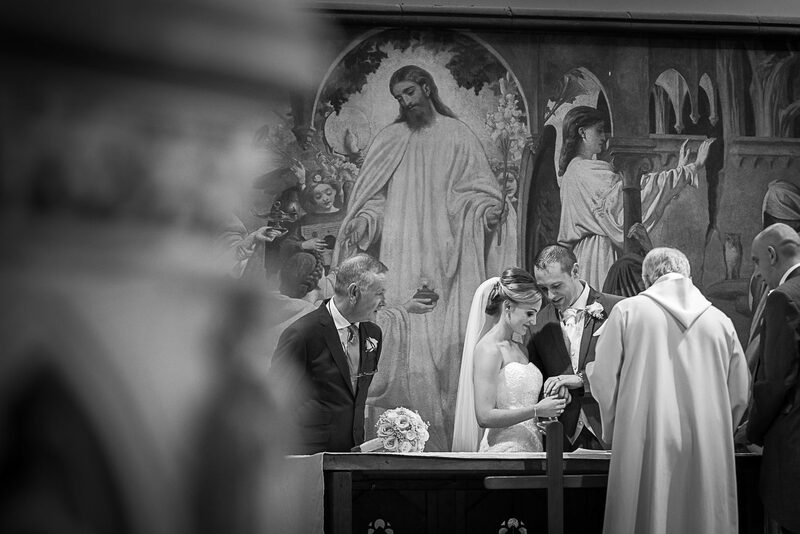 My aim as a documentary wedding photographer is to record a collection of photographs which will sit alongside your memories of the day, taking you back to it every time you look at them. 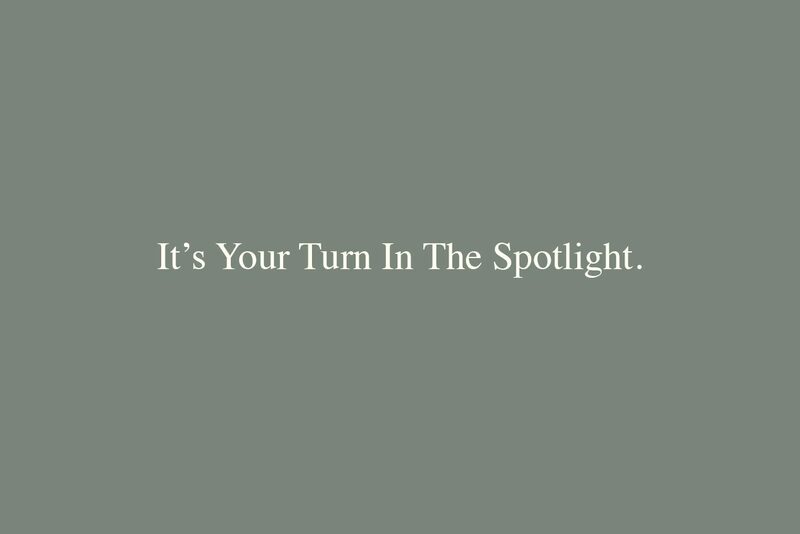 You will barely know I’m there, which means you can enjoy the day fully. 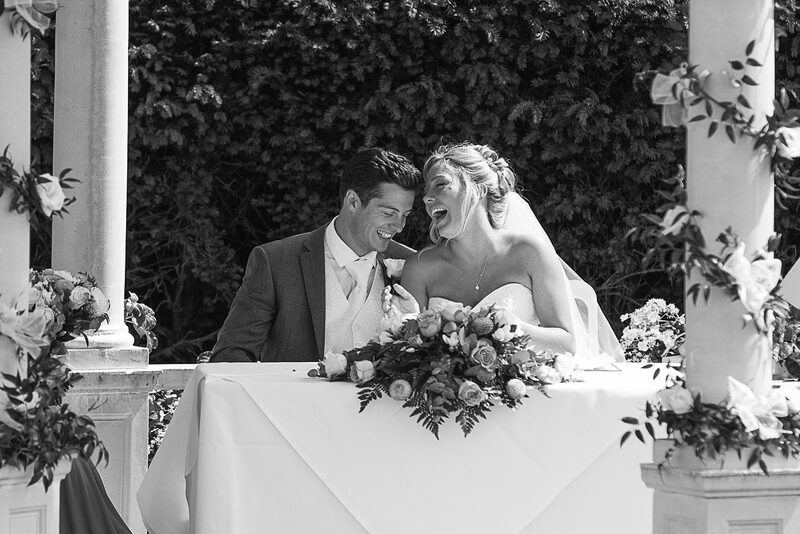 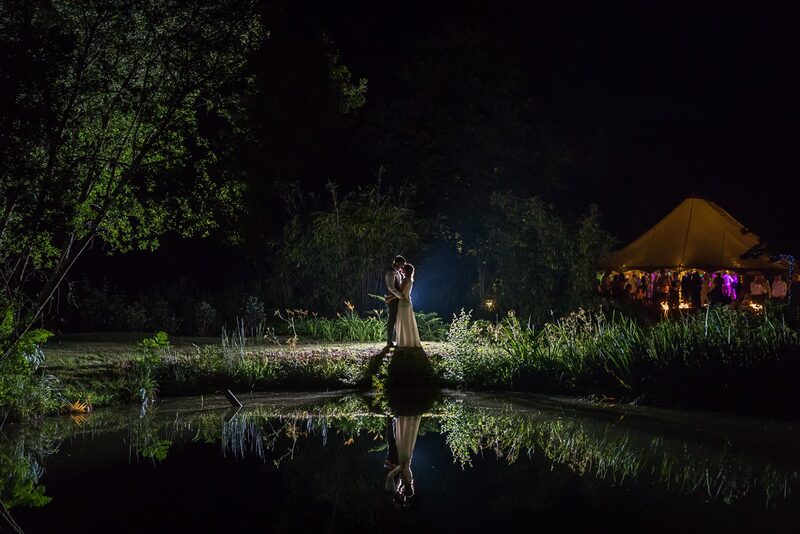 My work quite often takes me further afield meaning I have been fortunate enough to photograph weddings in places such as Dorset, Somerset, Yorkshire and Italy to name a few. 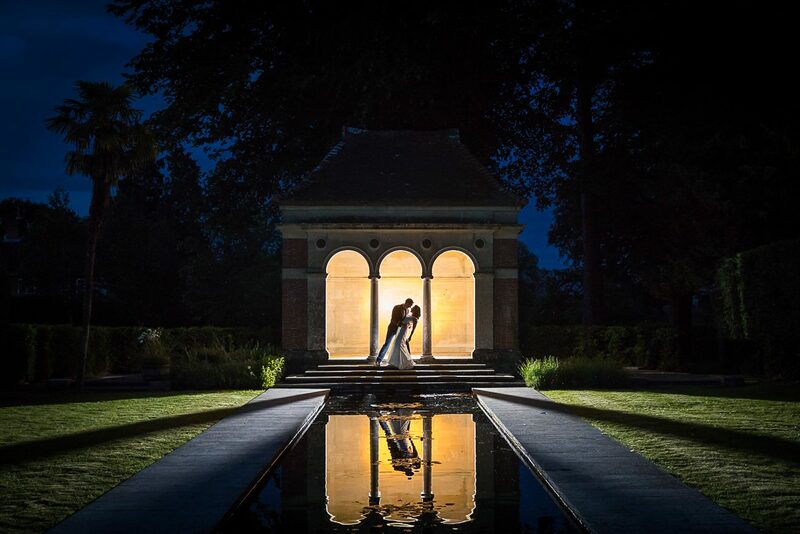 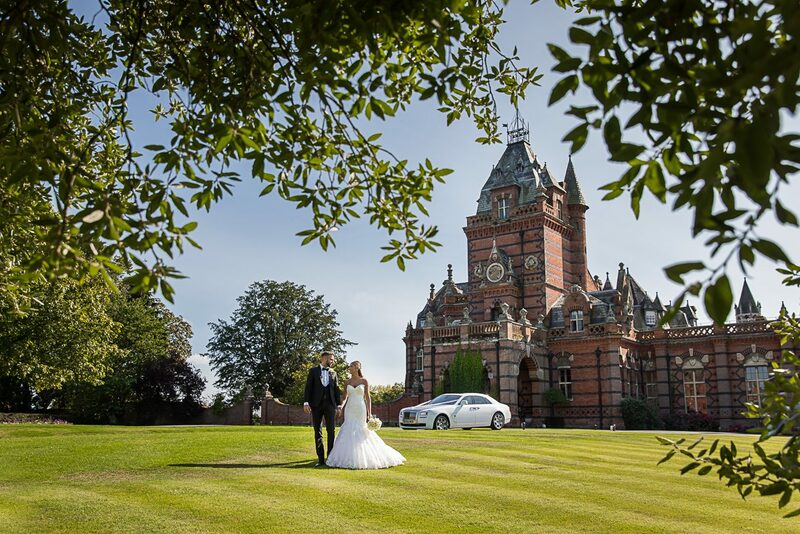 I am also very honoured to be a preferred wedding photographer to a number of stunning venues in the South of England including Rhinefield House Hotel, Audleys Wood Hotel and Spitbank Fort. 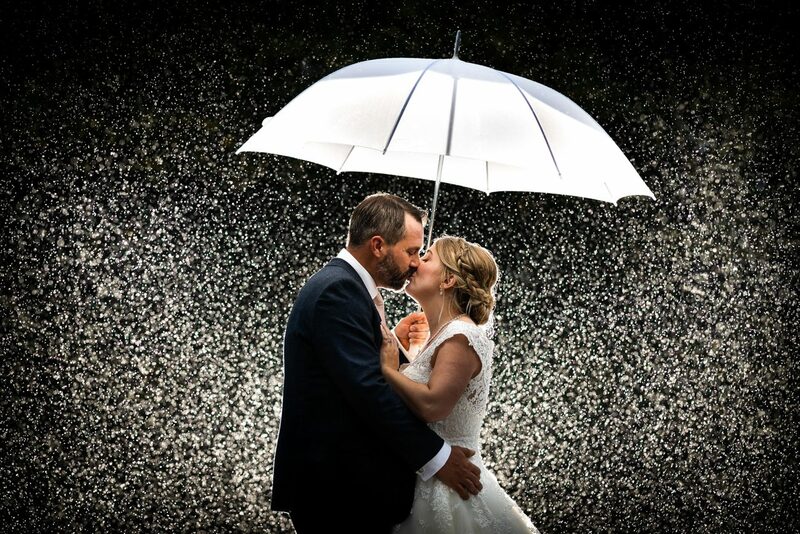 Please feel free to head over to my wedding page to hear more about my approach to photographing a wedding day or alternatively to view more of my portfolio please take a look at my wedding galleries page. 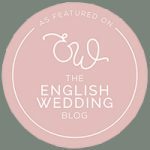 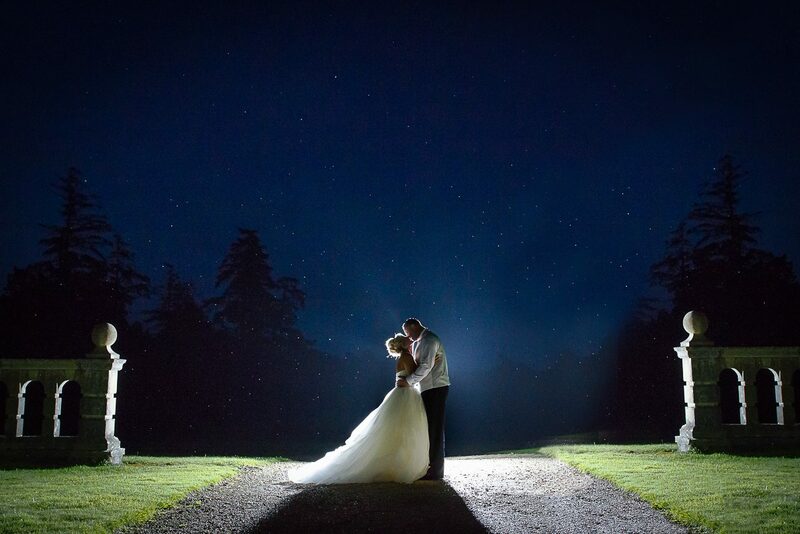 My blog contains all of my recent work along with some wedding suppliers that I would recommend and also a few handy hints and tips for your wedding day. 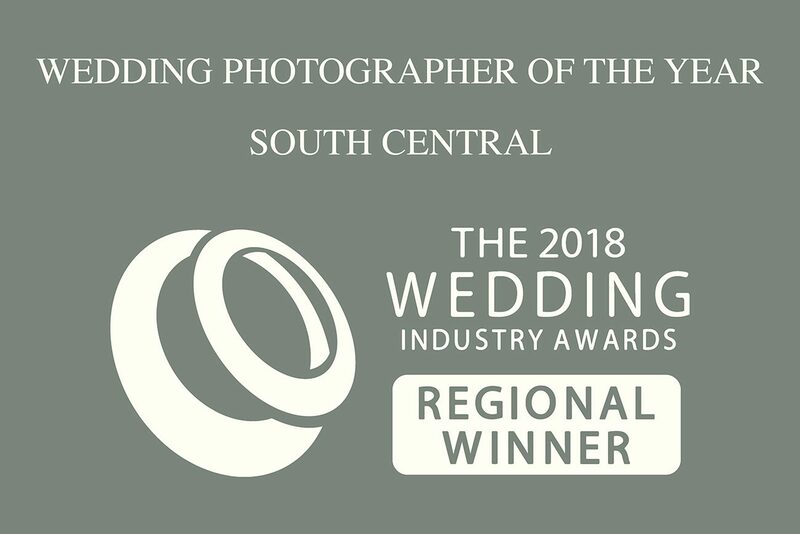 In 2015, 2016 & 2017 I was selected as one of the London and South East regional finalists for ‘Best Wedding Photographer’ at The Wedding Industry Awards and in 2018 I have been voted the TWIA Wedding Photographer of the Year for the South Central region. 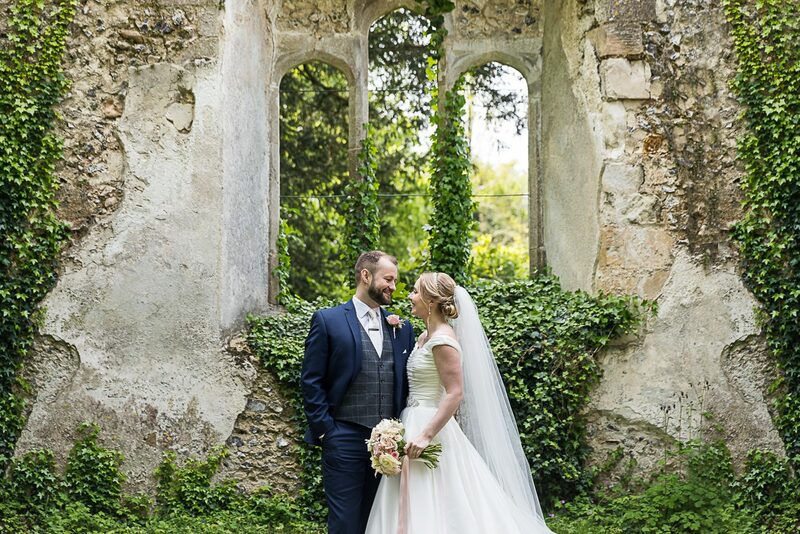 All of these awards I am extremely proud of and they mean I am in a very fortunate position to be one of the best wedding photographers Dorset and Hampshire has to offer.